A trailblazing city alive with contradiction and construction, on one side Dubai is a venerable desertscape with strong customs and a clinical outlook, on the other an engineer’s playground home to the world’s first (and tallest) vertical city, and an airport that has just ousted Heathrow as the busiest in the world. This airport – DXB – is the shiny portal through which a multitude of races are beamed each day in to Dubai – the bubble of high performance business, supercars, destination hotels and extreme retail experiences in the Middle East. Rising to prominence on the back of its now fading resources, Dubai went from a desert backwater to an international influencer in just 50 years. Emirates have of course done much in building the city’s escalating audience. With a fleet and international presence that casts a shadow over every other airline; they’ve effectively rerouted a substantial portion of the world’s air traffic through Dubai, bringing millions of tourists to their doorstep every year. While many simply transit here, I want to convince you why you should go beyond the immigration counters and make Dubai your final destination in 2015. I arrive in the UAE ahead of the 43rd National Day. Celebrated every year on 2 December, the holiday marks the union of the seven emirates and the founding of the UAE in 1971. The national flag drapes houses, wing mirrors and the bonnet of an Audi R8; the mood is special and patriotic and it reminds me of how home felt before the World Cup in 2010. The image of these two pictured below is everywhere. On the left a firm-faced Sheikh Mohammed bin Rashid Al Maktoum; he is the head of Dubai’s ruling family and is credited for being the driving force behind the city’s coming of age into a global city. On the right a doe-eyed Sheikh Khalifa bin Zayed Al Nahyan – president of the UAE and ruler of the capital – Abu Dhabi. 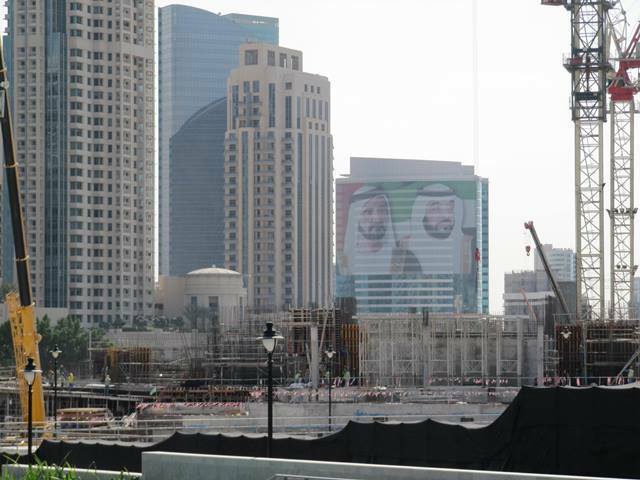 Locals and expats are approving of the two leaders; development has accelerated at an incredible pace under their rule. 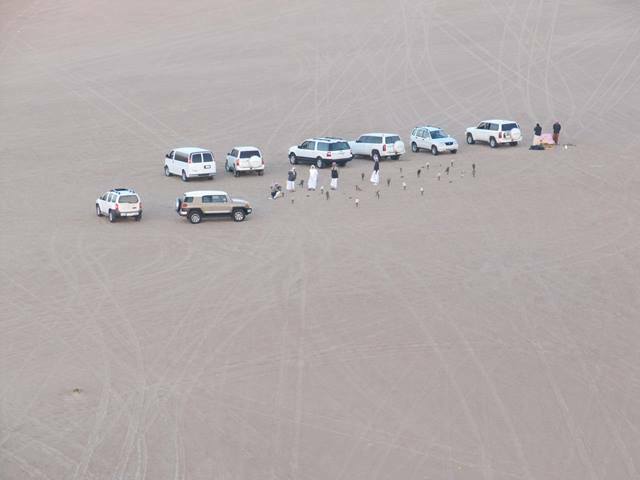 Sheikh Maktoum of Dubai, by his own volition, cruises the 8-laned highways unassisted by bodyguards and flashing light convoys – he’s a living symbol of the independence and headstrongness of the Emirati. You might even see him; he’s easily recognizable by the Dubai 1 number plate on his vehicle. 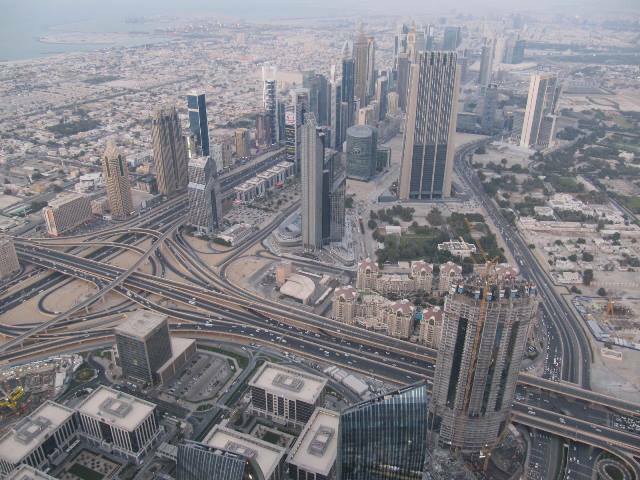 The United Arab Emirates is one of the only nations who actively pursue foreign talent, and for expats who come to seek their fortunes in the free zones of Dubai, non-existent income tax and a rampant job market is sufficient to lessen the excruciating desert heat. 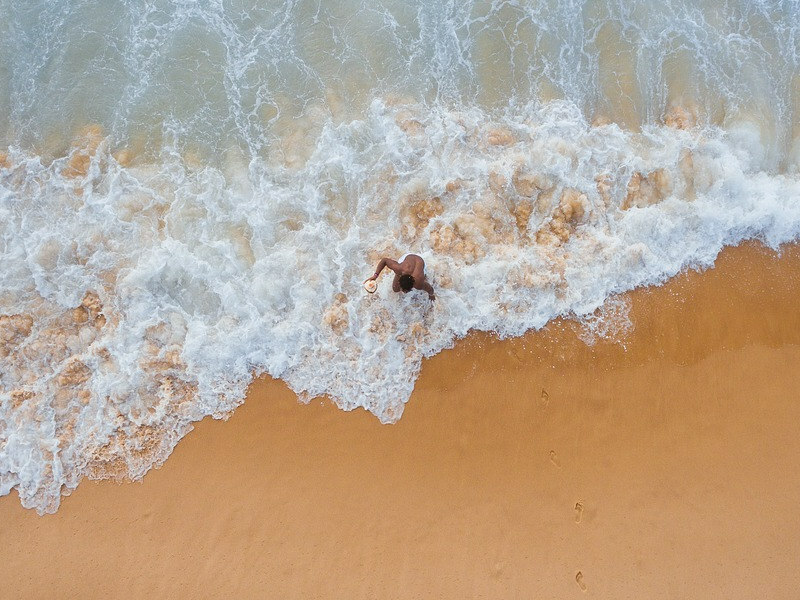 Even though it hasn’t rained in 10 months, the weather is ideal this time of year – October through April is peak tourist season because the heat is bearable, the sun isn’t harsh and the sea is warm, relaxed and perfect for swimming. The upside of travelling to Dubai in the height of summer, if you can put up with temperatures that regularly soar to 50 degrees, is that accommodation is easier to come by and it’s more affordable. Over New Year’s Eve it is near impossible to find accommodation in Dubai. I’ve decided on a bus tour which is usually my embarkation point in any unfamiliar city. In Dubai you have the red City Sightseeing buses (just like Cape Town and Joburg & Soweto) and the Big Bus – both visit all the major sights and operate on a Hop On, Hop Off basis which I love. I board near my accommodation, the Jumeirah Beach Hotel. The coastline of Dubai’s Jumeirah district is an international tourism hotspot, dominated by the iconic Burj Al Arab and Palm Jumeirah Island (the palm tree form is unmistakable from space) – at the extreme of its trunk Palm Island is crowned by the uber-extravagant Atlantis The Palm hotel. 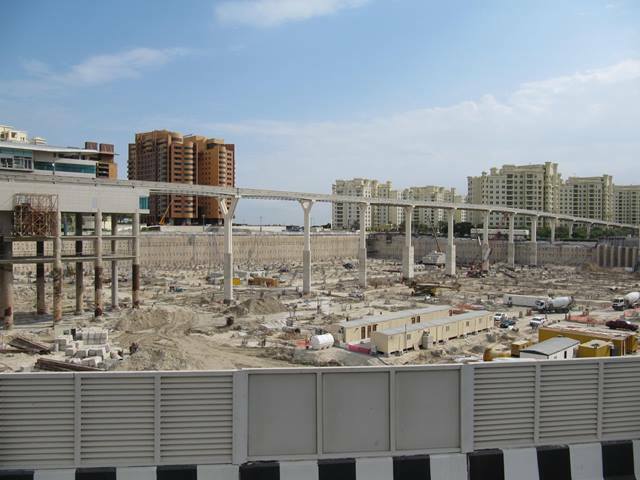 Further down, Palm Jebel Ali is emerging from the Arabian Sea in another instance of engineering bedazzlement. Travel Editor’s Note: The Big Bus is a recommended way to see all the major sights of Dubai. Open-top buses offer free Wi-Fi, passengers can choose from the Blue Beach Tour and Red City Tour – change bus tours at Wafi. For more info and to book tickets visit Big Bus Dubai. The bus continues its course down Sheikh Zayed Road; completed in 1980, it is the main artery of Dubai breathing life into the epicentre. 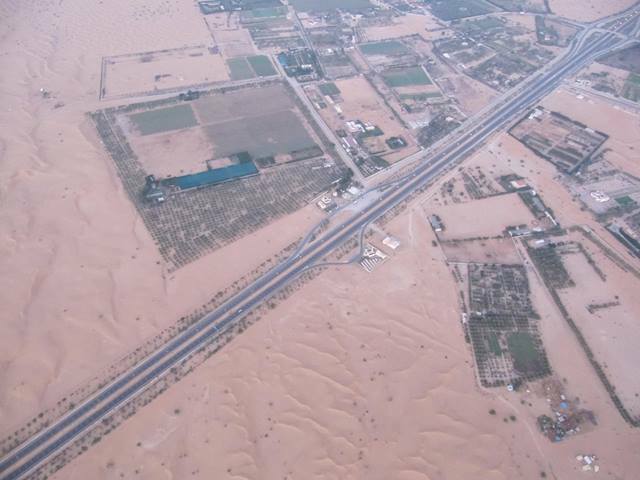 Beyond Dubai it becomes known as the E 11, trailing all the way to Abu Dhabi; on an even grander scale it is the longest road in the UAE, all 550km of it linking Al Silah with the Emirate of Ras Al Khaimah at the Oman border. In the new downtown area the flat desert has lent itself to fast and furious construction. Skyscrapers soar to impossible heights, each outdoing the next in the luxury stakes. At ground level manmade marinas, feature fountains and waterways cool the arid subtropical environment. 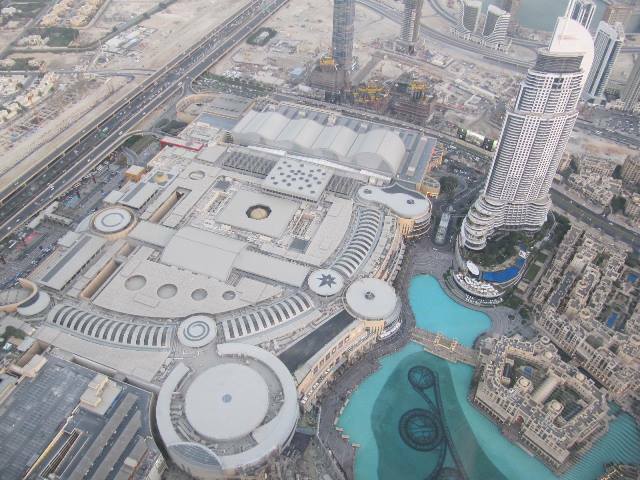 I get off at The Dubai Mall where my forehead is beading not from heat or the anticipation of shopping, but from the mild panic attack the thought of tackling 1200 retail outlets and a million square metres of mall is causing me. 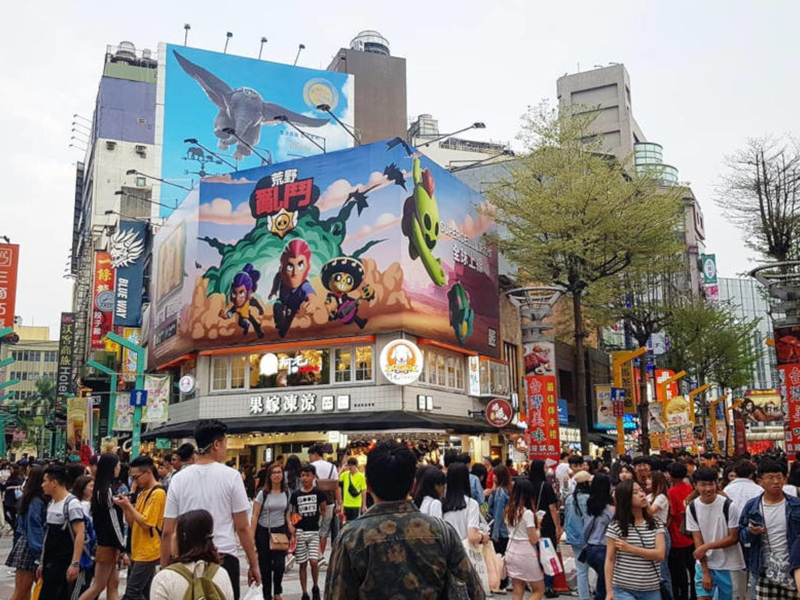 This is the most-visited shopping mall in the world. I get inside and look for the exit signs which take me past an impressive aquarium and outside to the waterfront promenade where I get my first up-close look at the Burj Khalifa; its polished façade glinting in the direct sunlight, and with the Dubai Fountain at its feet, it looks even more progressive than I’d imagined. The Burj rockets skyward to a staggering height of 830 metres; more than half way up men hanging from ropes are lovingly tendering the exterior of Dubai’s already immaculate poster child – after all, it is a conduit to what future cities will look like. To get to the top of the Burj Khalifa follow the signs to the bottom of it inside The Dubai Mall. 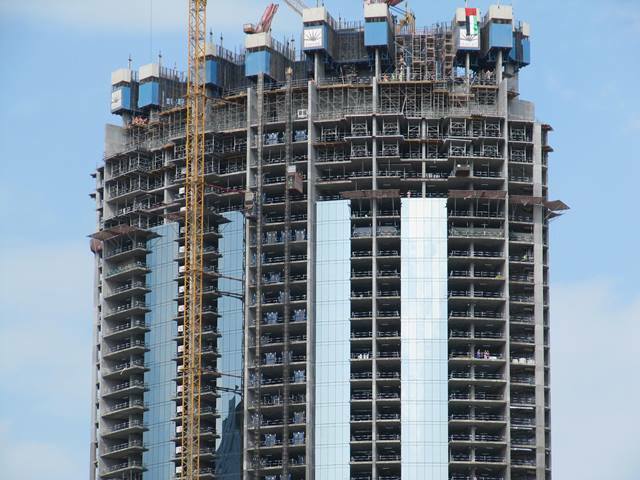 We step inside the special lift – there are only 2 buttons: “G” for Ground and “124” for floor 124. Travelling at a speed of 18 metres per second, the elevator stops at the top. I chuckle at the ‘ding’ it makes when it summits as if it’s some kind of normal lift. 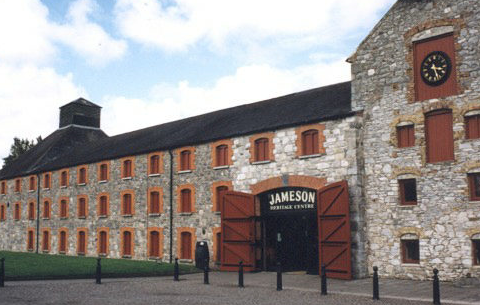 We step out on to the observation deck this giant of a building has so kindly afforded us mere men. 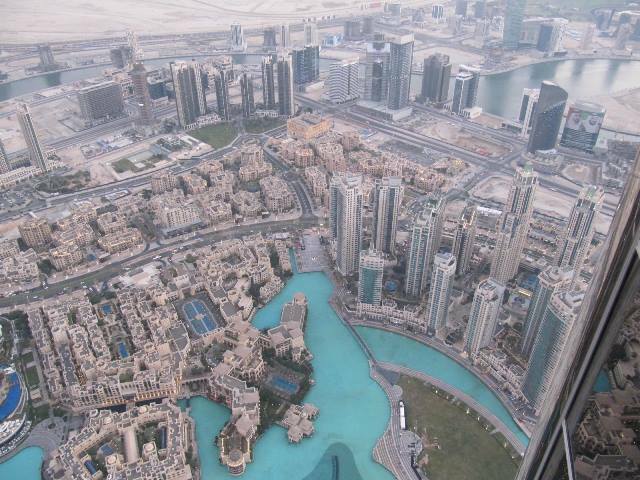 At 452 metres, the observation deck – called ‘At the Top’ – is really only a little over half way up. 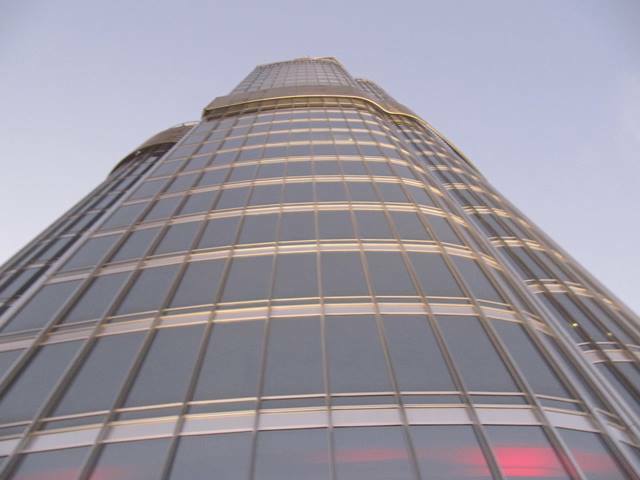 The Burj Khalifa, which was developed by Emaar Properties, opened on 4 January 2010. “Burj” meaning “tower” in Arabic, and “Khalifa” after Sheikh Khalifa bin Zayed Al Nahyan; there’s an interesting story about the naming controversy of the Burj Khalifa. Development is afoot in the desert and while the Burj Khalifa is the undisputed dominator of the world’s skyline, in Dubai you get the feeling that soon enough there will be many other vertical cities just like it. At dusk skyscrapers shadowbox for attention in the fading light of day, and at 6pm luminous lights begin to flicker beneath the surface in Burj Khalifa Lake signaling the first masterpiece of the evening. The speakers blare an emotion-stirring composition as the first fountains burst from their holes. The beat intensifies in sync with the fountain when it nears its impressive crescendo. 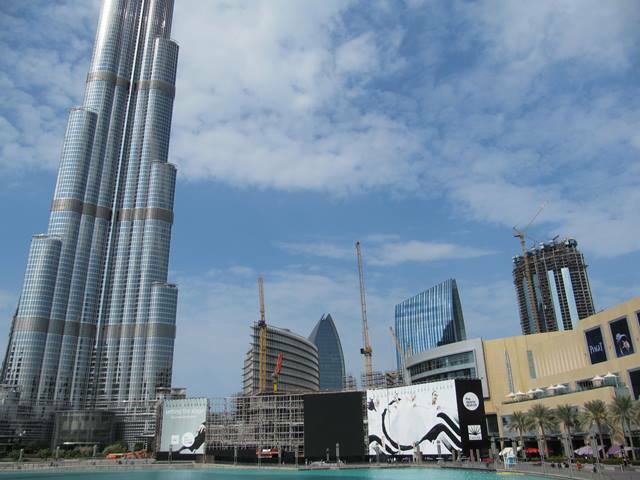 This show, which is most spectacular at night, will hypnotize the crowds spilling out of The Dubai Mall every 30 minutes until 11pm. 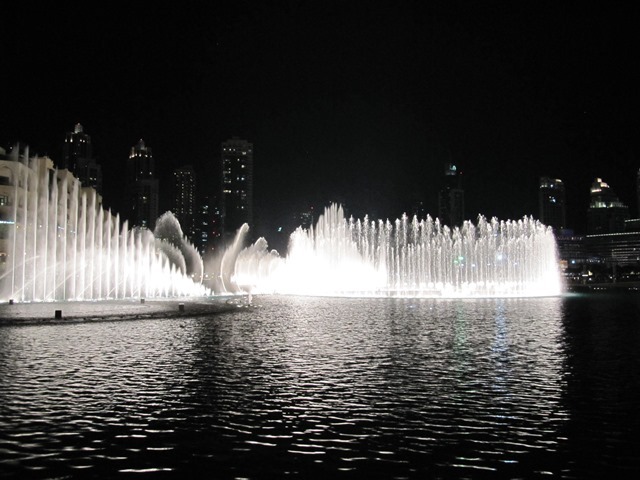 100% free to view; the Dubai Fountain is the city’s most remarkable attraction. It is the world’s largest performing fountain and it is one of the most extraordinary things I have ever seen shooting water 150 metres into the air below the Burj Khalifa. In excess of 6600 lights and 25 colour projectors create a visual spectrum of over 1000 abstract attractions, and even though Vegas has been at it for years with the Fountains of Bellagio (created by the same masterminds who birthed this spectacle), nothing about Dubai’s performance seems dated. 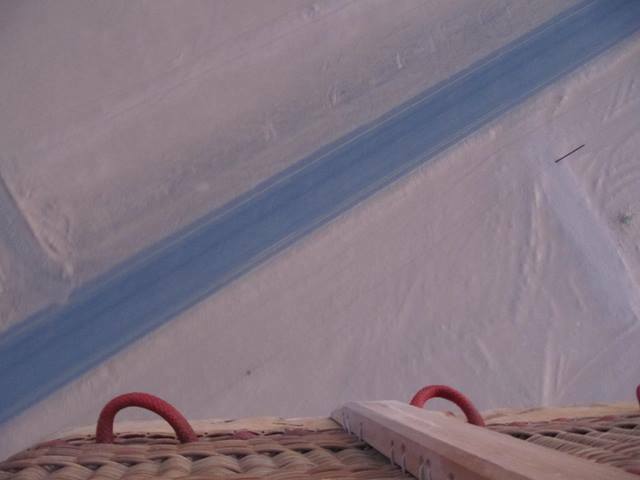 There are several ways to see the desert surrounding Dubai, and while most opt for a grounded desert safari, a hot air balloon adventure provides what is arguably the most unique viewpoint. Our adventure begins with a 4am wakeup call. Bleary-eyed we drive into the desert. It’s still dark and cold when our van comes to a halt in the sand somewhere outside Dubai, and stupidly, I’m the only one in the group wearing shorts and a T-shirt. Conditions and visibility are good to go and after a safety briefing we pile into the basket, the heat from the burner offers some relief from the chilly morning. 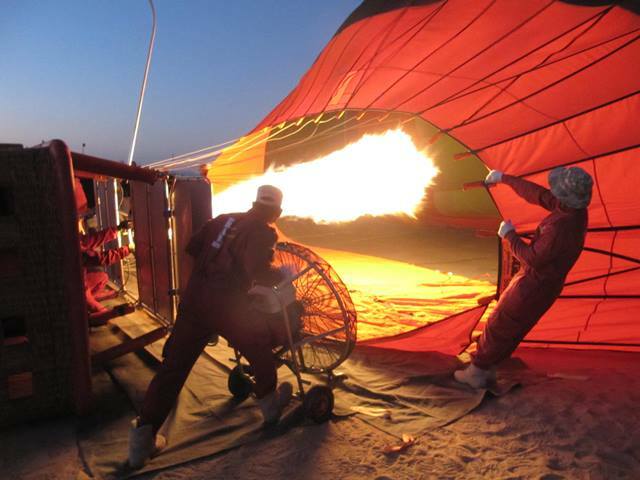 The envelope inhales enough propane to nudge us from the ground, a collective gasp of delight emanates from our basket as the balloon swells to capacity and takes off. 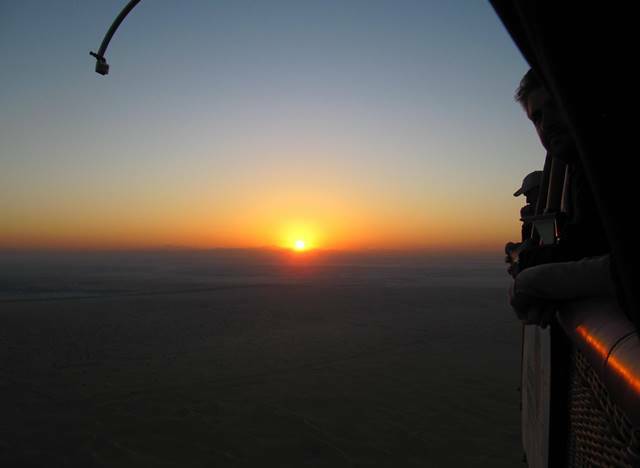 Silently we rise to 2000 feet; our pilot dutifully checks in with the nearby air base before they blow us from the sky. As we climb higher, the immensity of the desert spread out below is uniquely lit in the light of dawn. As intimidating as it is, the dunes have taken on a mesmerizing pink hue, and the scene, like seeing snow for the first time, is exquisite and awakening. Further and higher we glide, and at 4000 feet our ascent is capped. Beneath the basket a camel farm cuts a conspicuous oasis in the severity of the setting below. 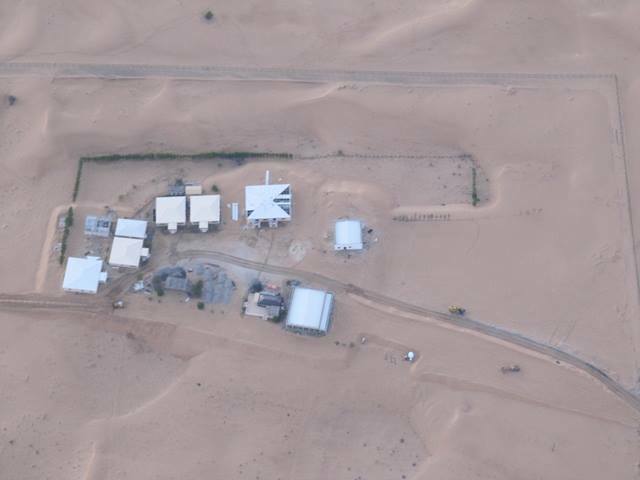 To the east, close to the Oman border, the sun rises against the backdrop of the Hajjar Mountains, casting light on a dilapidated farm which has been reclaimed by the desert and reduced to a grainy grave. 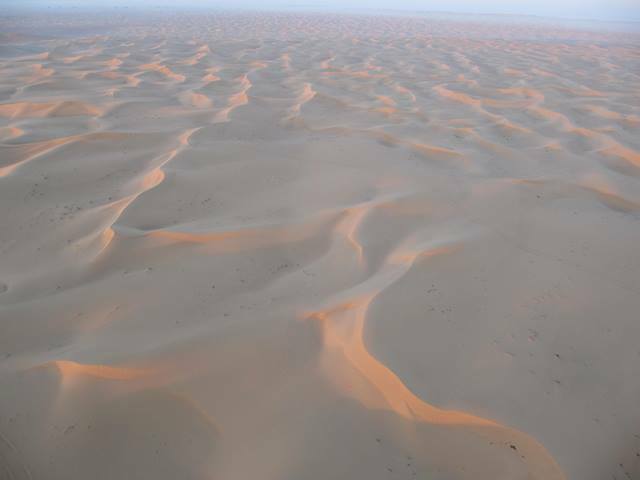 Further we glide over some locals who have setup on top of the dunes with their falcons; a gazelle darts across a ridge and a desert fox panics at the sight of our portly shadow. Out here he has nowhere to hide. The surreal floating feeling concludes with an instruction from our pilot to assume the brace position for landing. A thud brings us back from our dream states as we connect Earth. 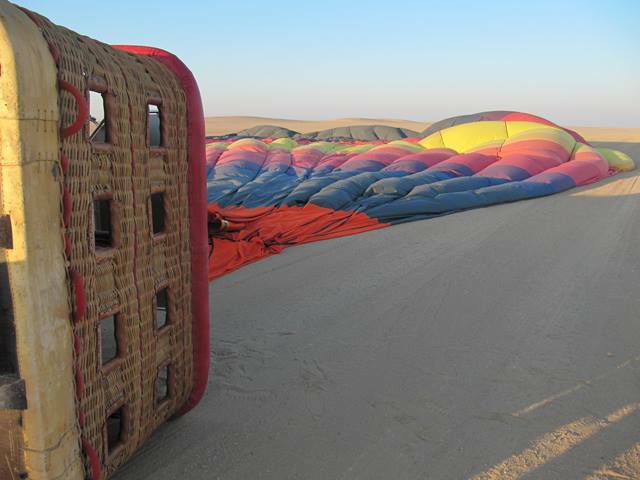 The basket drags, raises, drags and tips over – a normal occurrence when ballooning and a fun end to our jaunt. 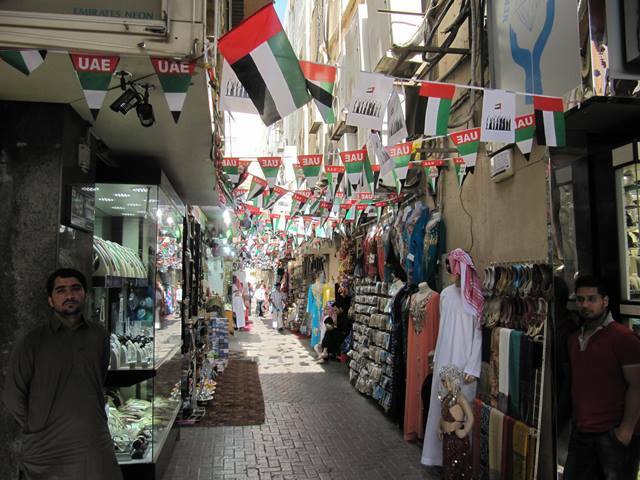 The souks of the old city again highlight Dubai’s contrary faces. Set on either side of the creek, these old-world bazaars place the city’s bold capitalism firmly on the backburner for a few moments. 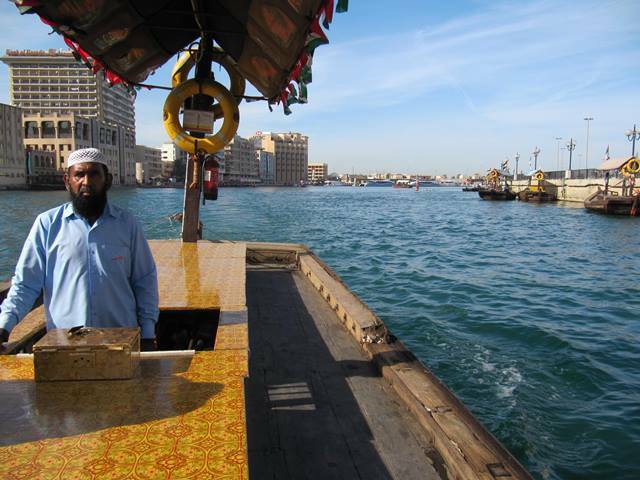 Local dhows, trawlers and junk ships from Pakistan co-exist on the creek; on shore, a restaurant is advertising their most famous delicacy – the camel burger. “It’s higher in protein than ostrich meat, and Local House Restaurant does the best one in Dubai,” our guide Osama claims. The Windcatcher towers typical of Persian and Arabic architecture have formed a skyline of their own in the historical quarter. In addition to their architectural appeal, the reconstructed towers, also known as malqaf, serve a functional purpose with their ingenious ventilation systems. The Gold Souk trades until 11pm, pausing business between 2pm and 4pm on Fridays. Gold, silver and diamond merchants line the airy arcade. “You have to know how to bargain especially when it comes to buying gold – if you can secure the price at 20 to 30 percent less than what the dealer originally asked for you’ve done well,” Osama advises. Haggling is not just acceptable, it’s commended. The Spice Souk, where the prices of medicinal, gastronomic and cosmetic zests far deceed that of the Gold Souk, might be the best place to hone your skills – saffron is sold in grams and you can expect to pay 10 – 15 Dirhams/gram. Travel Editor’s Note: A self-guided walking tour of the Bastakiya historical quarter is a low-cost way of seeing the old parts of Dubai. Along the way you will see the Dubai Museum (free entry), the Old Souk (via the Hindu Temple behind the Grand Mosque) eventually ending up at the Dubai Creek where you can cross to the other side on a traditional Abra for 1AED (about R3.50). On the other side of the creek you will find the Gold Souk and Spice Market. 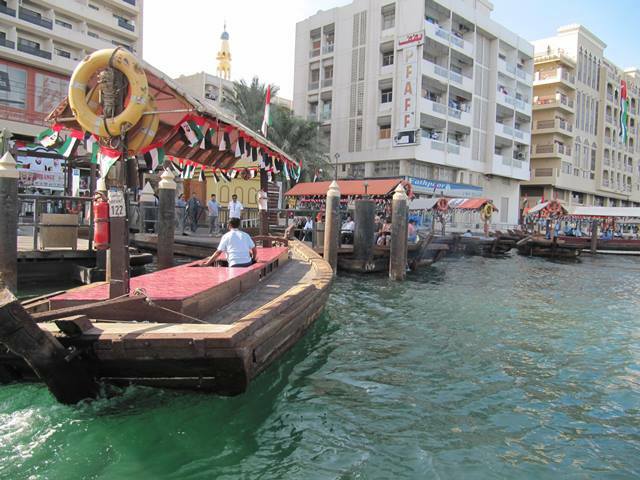 For the Abra creek crossing make sure you board at Bur Dubai Abra Station – you can’t miss it if you look for the old watch tower next to the creek. 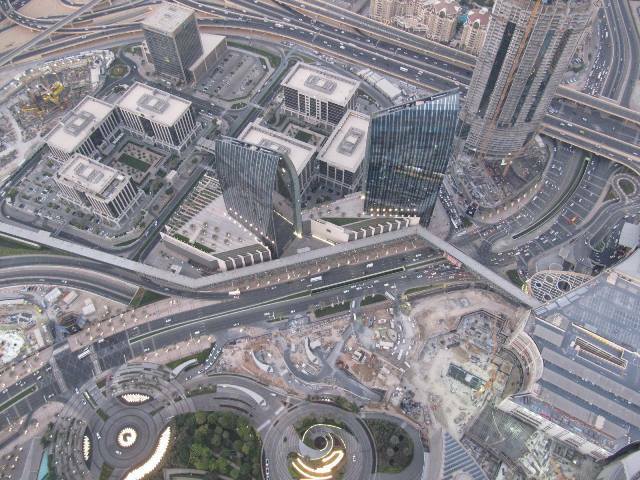 By design, Dubai is an unfathomable aggregator of a city where things get done fast. Unashamed to recreate, plasticate, and engineer to record-smashing measures, it’s not uncommon to brazenly ship in exoticisms from far beyond their own stark realm. Dubai satisfies the city’s mingled populous, and in the process, have spearheaded a new kind of tourism guided by their varying pillars of best-in-class business, gastronomic, retail and cultural and adventure activities. All is not lost in the newness which riddles the downtown area; the mysticism of the Souks, as well as the raw dreamscapes found in the desert, balance the outlandish aesthetic that pulses through the inner city. Come 2020, when an expected 25 million visitors will descend on Dubai for Expo, the city is set to become an even more robust force in global tourism. And when the blinding fluorescence and futuristic structures that shape Dubai get all too much, nothing beats leaving the big city behind you, and seeing nothing but desert for as far as the eye can see. Thank you to our hosts – Bailey Gorst and Anne Howard from Dubai Tourism – who hosted Travelstart on this trip. For the complete list of 2015 events in Dubai visit dubaicalendar.com and follow #DubaiEvents on Twitter. Follow #MyDubai on Instagram and Twitter for Dubai updates. We have a group of Travel Experts that would love to assist with a quote and places to visit while in Dubai. Thank you for your kind words. Let me know on Twitter how you shape up in Dubai. Thanks for the awesome feedback! I will be sure to pass this onto Russell. Good work and nice Post, I highly appreciate those people who share some good information.Thanks for sharing. Your blog was as stunning as Dubai itself. It’s been a long time dream to witness the amazing destination. And your blogs keeps me on my toes now. I am surely flying to Dubai this vacation. No matter even if it makes a hole in my purse! There are significant numbers of foreign workers in the country, particularly in Dubai; the majority of them are Indians. Exploitation of unskilled migrant workers is common, with human-rights abuses regularly being reported in the foreign press. Migrant workers are typically paid a pittance (when they are paid at all), are forced to live in abysmal conditions and their passports are confiscated to prevent them leaving before their contract of employment is concluded. 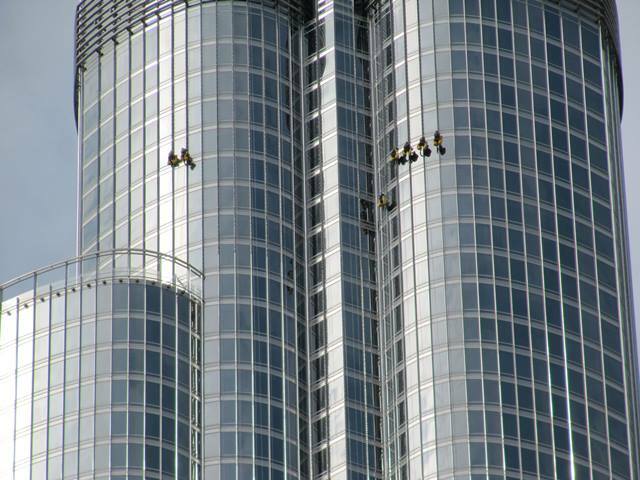 It is worth noting that according to a BBC investigation, the workers who built Burj Khalifa (mostly South Asian contract labourers) were housed in abysmal conditions, their pay was often withheld, their passports were confiscated by their employers and their working conditions were so hazardous that an excessively high number of deaths and injuries on site were recorded. This situation is merely one example of the appalling human-rights record in the United Arab Emirates, a country which has no democracy, minimal free speech and little or no regard for the plight of the vast numbers of foreign workers who are lured there then exploited mercilessly. dubai is the wonderland in middle east region. 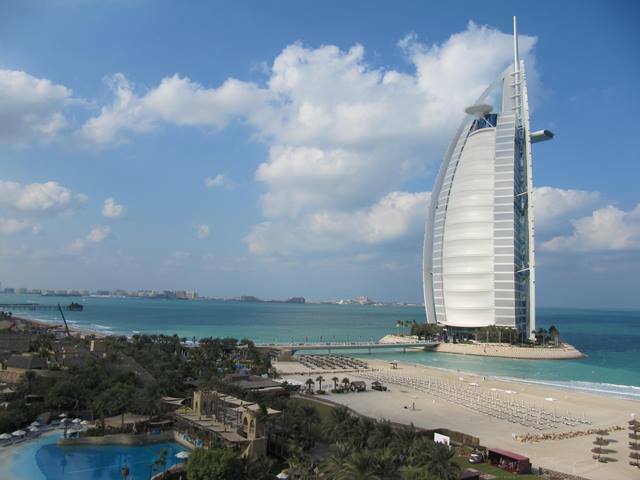 i often visit the Jumeriah beach in Dubai during summer holidays and planning to visit dubai in 2015 with my family. 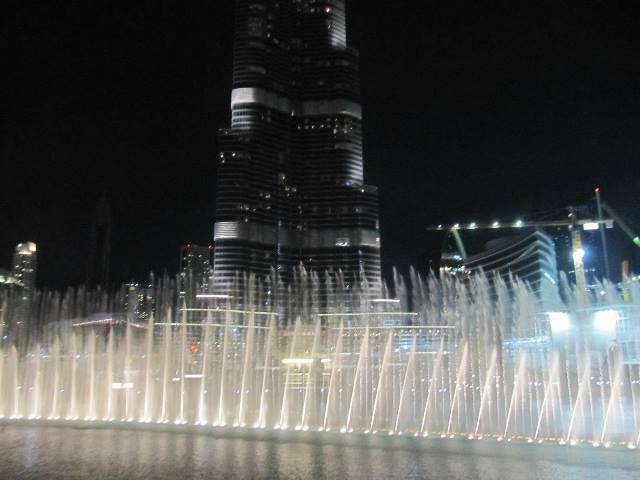 To me Dubai is just too good and far for three days only. Are there perhaps packages of +-6 days, that I will be much interested in. Thanks for getting in touch. Yes this would be possible to quote on a package for +-6 nights. 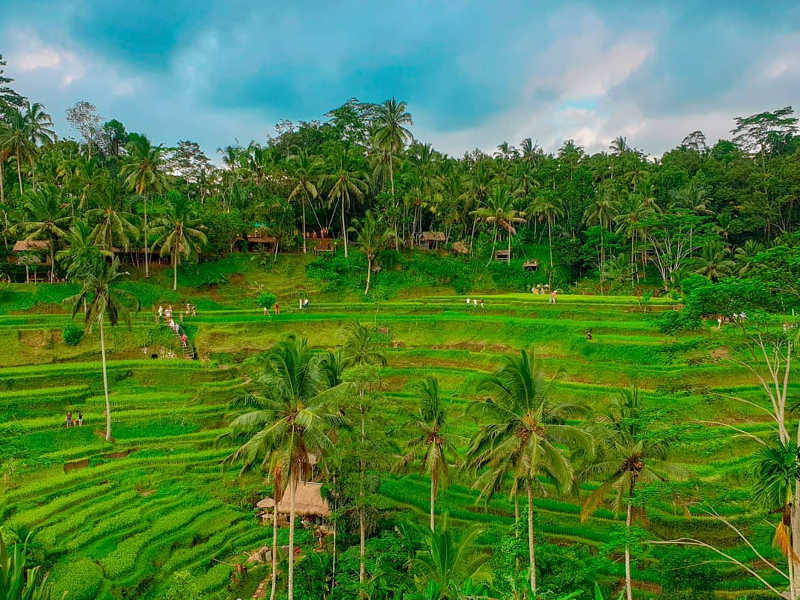 We have a group of travel experts that would love to help. You welcome to e-mail them direct at: travelbar@travelstart.com and we will revert back within 2 working days with a quote. Please provide all details in your e-mail, dates of travel, where you wanting to depart from and number of passengers. There is the most stunning places in Dubai. Have not been there so hopefully one day I will make it to see the beauty in real life. Great to hear from you! Dubai is a destination to be seen. So many amazing places. Quite something 🙂 Unfortunately we don’t specialize in sourcing work overseas, for South Africans. What I would do is get in contact with a recruitment agent specializing in this. They should be able to assist.